CAP Services’ 50th Anniversary Event – CAP Services Inc.
CAP Services will hold a 50th anniversary recognition event with keynote speaker Sister Simone Campbell Wednesday, May 25, at SentryWorld, 601 N. Michigan Avenue, in Stevens Point. 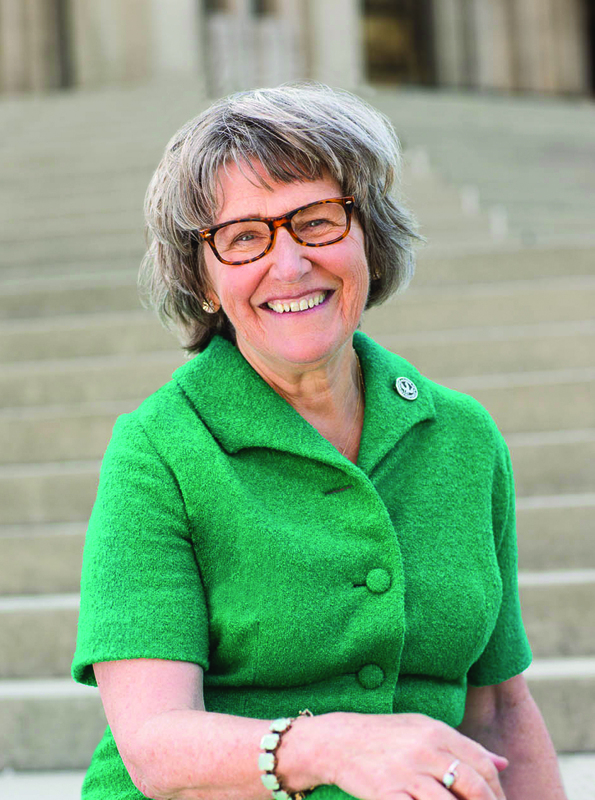 The public portion of the event will feature a brief presentation by Mary Patoka, CAP President and CEO, followed by a keynote from Sister Simone. The one-hour recognition program will conclude with the recognition of CAP Services clients who have made exceptional progress in the previous year. Sister Simone’s visit to the area, which will also include a panel discussion on poverty issues on Wisconsin Public Radio’s Route 51 program, is sponsored by Delta Dental of Wisconsin. Sponsors of additional CAP Services anniversary outreach and awareness activities include Ministry Health Care, BMO Harris Bank, SVA Professional Services, Spectra Print, Central Waters Brewing Company and Poky Pedaling Stevens Point.